Are you someone who travels a lot for work? Knowing how to pack efficiently is crucial. 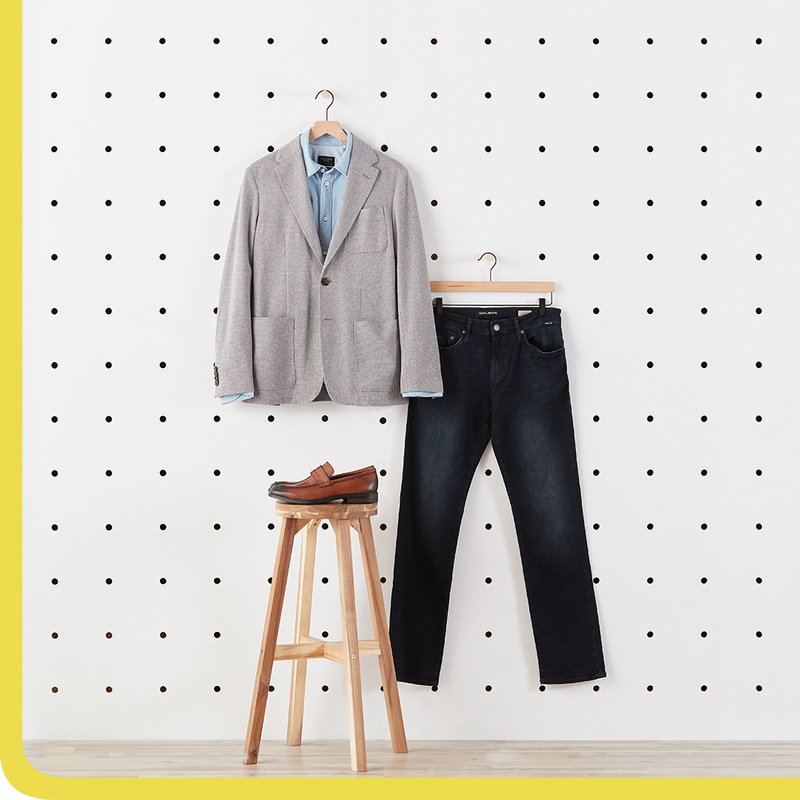 We’re laying out how to get the most miles out of your business clothes with a capsule wardrobe for work travel. 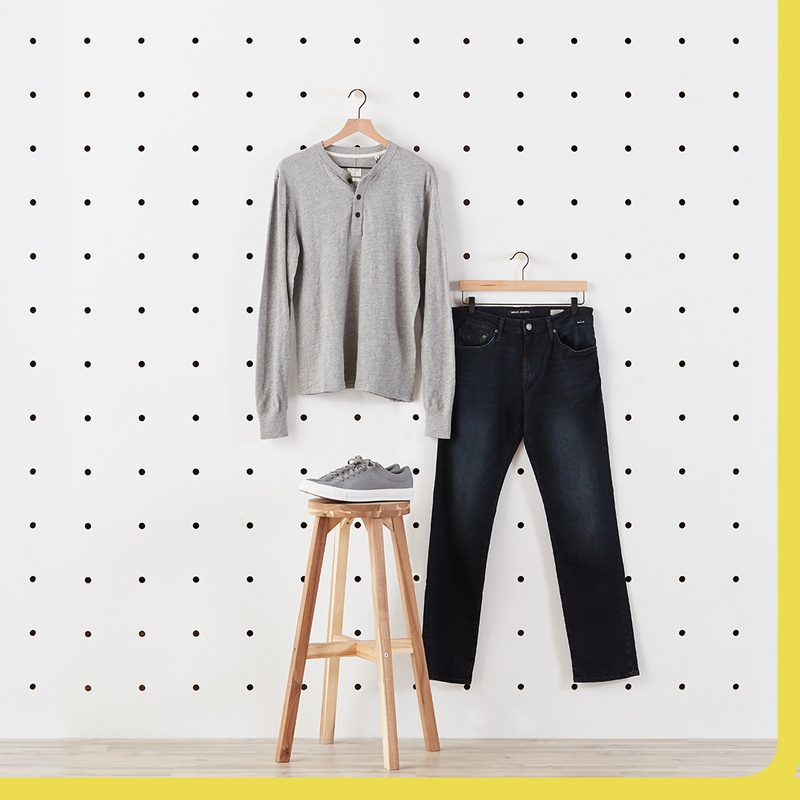 It’s full of versatile pieces that are simple to mix, match, and pack. Oftentimes, traveling for work involves stepping off a plane and heading straight into a meeting. A sport coat, dark denim, and slip-on loafers are no-brainers for these situations. Just avoid wearing your sport coat during your flight, if you can. It’ll save you the extra step of finding an iron or a steamer once you get there. Seasoned travel pros know to only pack the essentials, and neutral, versatile pieces you can wear more than once are key. 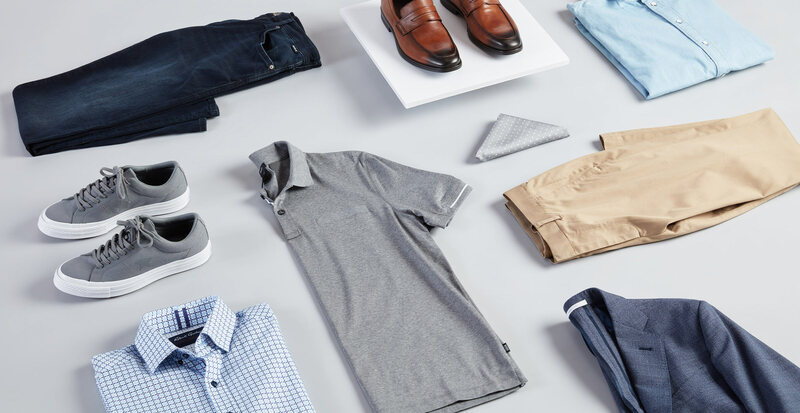 One pair of dress shoes and one pair of casual shoes should do the trick, and a couple of smart-casual polos and henleys will fill out your workweek as well as your downtime. 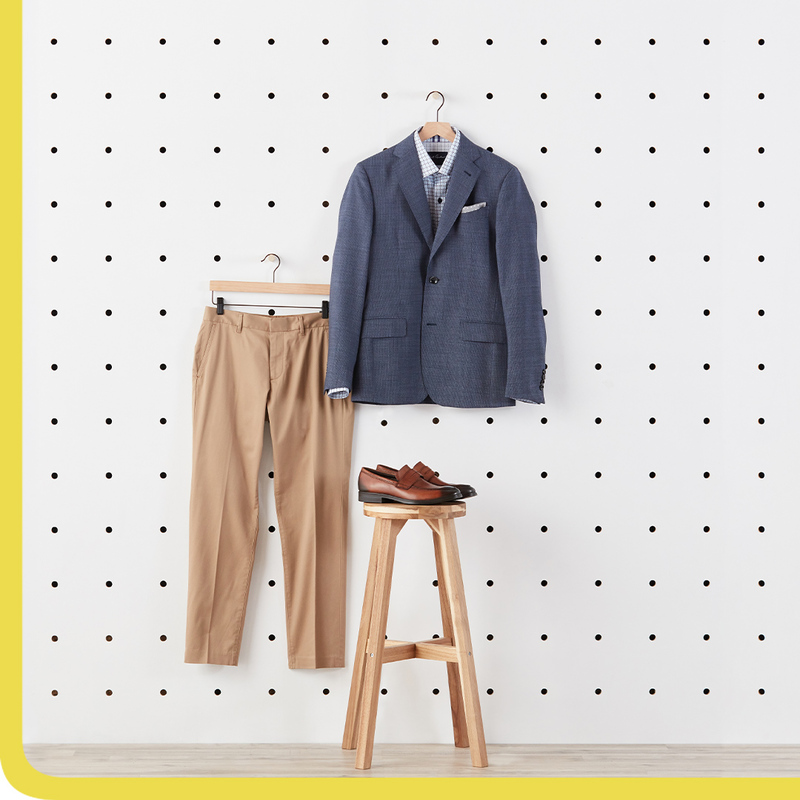 Lots of brands offer button-downs and dress pants in performance materials, which are great for wicking away sweat and keeping you cool during presentations and packed meetings. They’re also usually wrinkle-resistant, which works in your favor when sitting in a car, on a train, or on a plane for a few hours is on the agenda.